The world of Physics and beyond! The picture is released under free license. ~T. Tsedev Apr. 26, 2010. 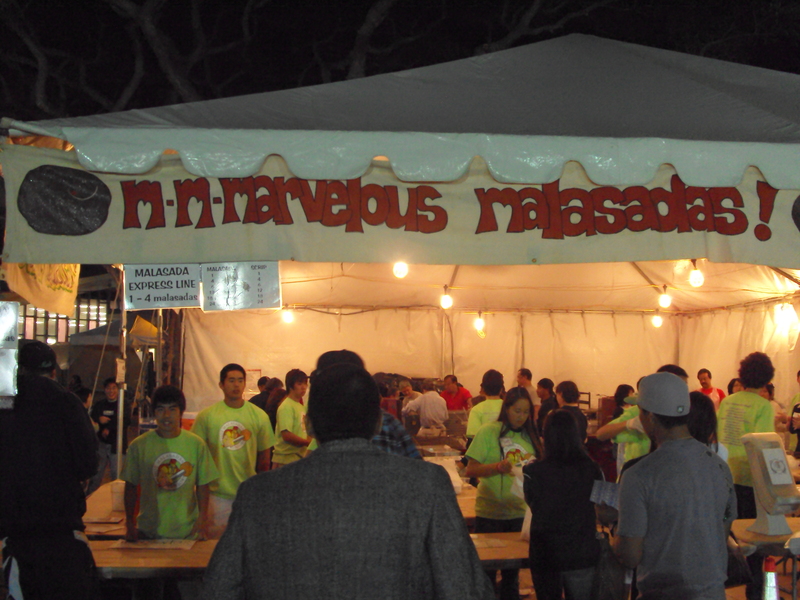 ‘Iolani Fair Malasadas! by T. Tsedev is licensed under a Creative Commons Attribution 3.0 United States License.